2018 Shanghai International Bio Fermentation Exhibition – invites you to come! Exhibition introduction: BIO CHINA (Shanghai Fermentation Exhibition) has become the annual event of the global fermentation industry. The people of insight in the industry have gathered together, and the new ideas and new ideas are gathered together. BIO CHINA, China’s bio-fermentation industry re-launched its journey! Bio-fermentation exhibition has established a platform for the bio-fermentation industry and related industries to establish a technical exchange, promote cooperation, expand upstream and downstream trade, and enhance brand and corporate reputation. In order to make full use of this platform, upstream and downstream enterprises and the public will display new products and technologies in the bio-fermentation industry, and win market recognition and economic benefits. All-round gathering: sincerely invite food, medicine, bioengineering, biopharmaceuticals, laboratories, research institutes, beverages, feed, bio-fermentation, candy, brewing, dairy products, cakes, health products, functional foods, food additives, food Ingredients, convenience foods and semi-finished products, dairy foods, snack foods, canned food, ham and sausage, vinegar, grain and oil processing, ice cream and desserts, pasta processing, cosmetics, daily chemicals, paper, leather, washing, textiles, coating chemicals, etc. 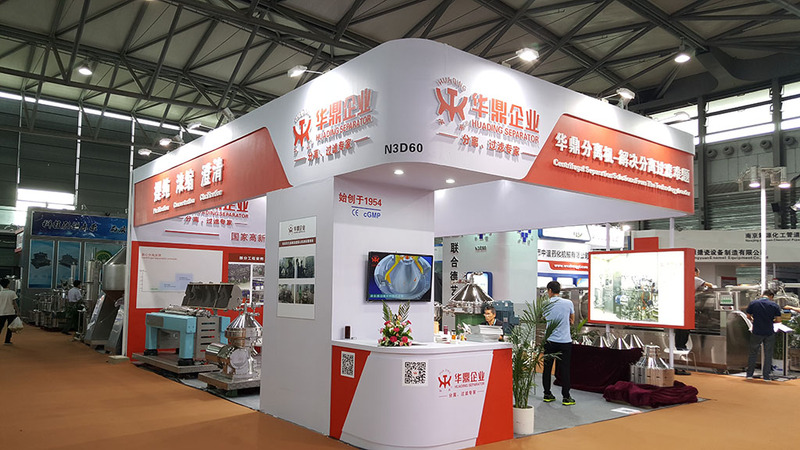 Representatives of production enterprises, engineering and technical personnel, domestic and foreign trade organizations, research institutes and universities, scientific research institutions, experts and scholars attended the exhibition.